As you may know by now, I like beer. A lot - why else would I keep writing and talking about it? But there’s more to life than sweet beverages, and one of the things that I have been doing for as long as I can remember is Orienteering. I have been practicing the sport in Belgium since 1984 - I was 11 years old. My dad used to take me to races all across the continent - we truly had a blast. 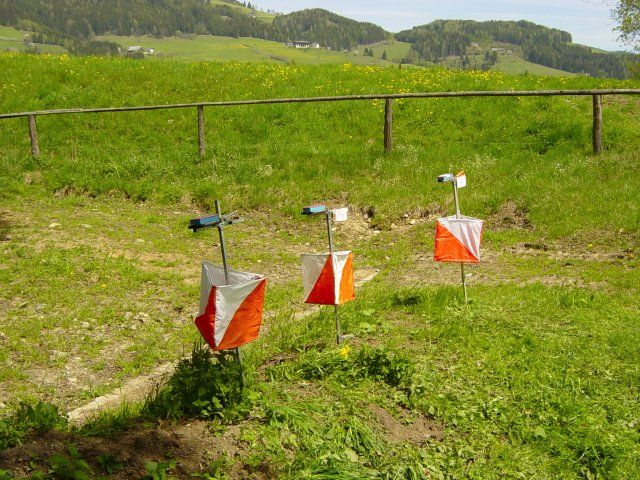 And we still do: I still orienteer almost every week, and so does my dad. Now I take my 8 and 10-year old kids with me to the races, and their granddad cheers them on every step of the way. It’s a fantastic family sport. 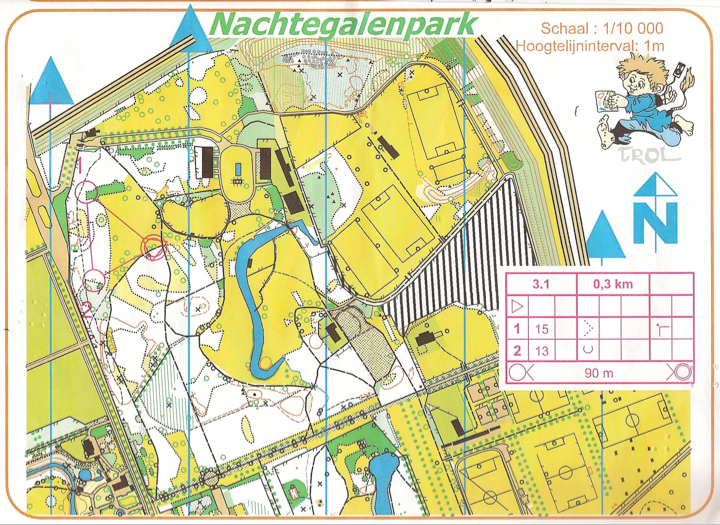 One of the reasons why it is so fantastic is that - Orienteering is a “thinking sport”. You have to concentrate to navigate. You have to run to have the best time (it’s a race), but if you run too fast, you are sure to make navigation mistakes. You have to find the balance between physical and mental fitness - which is hard but completely awesome when you succeed. And: it’s outdoors - in the woods and fields. What’s not to like? 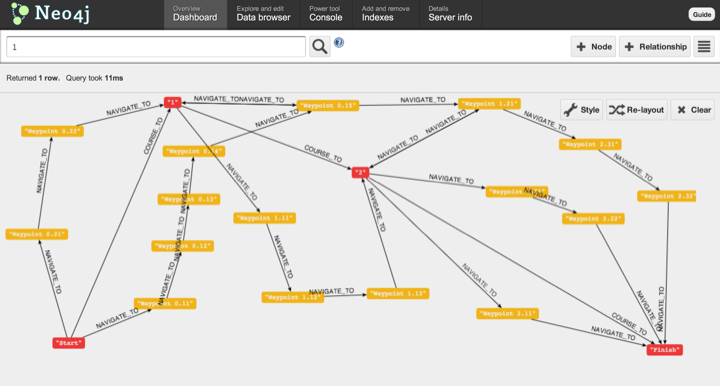 So what does that have to do with neo4j? 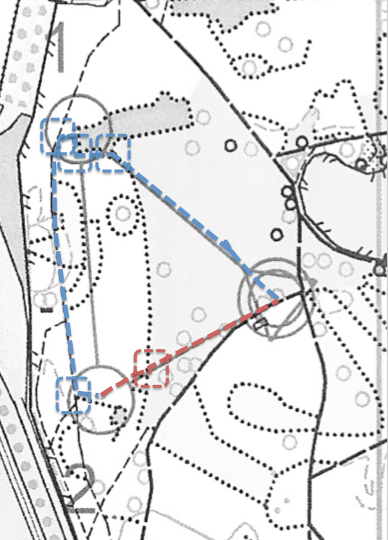 Well, orienteering is all about “finding the shortest path”: the *fastest* route from start to finish. Fast can be short. Fast can also mean that it is better to take a detour: if it is easier to run the longer route, than to walk the shorter route, you are better off choosing the longer route. 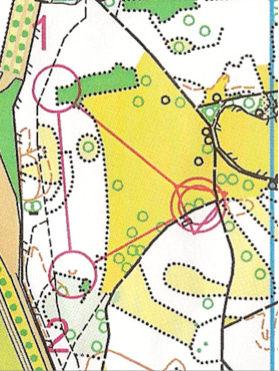 In essence, every orienteering race is … a graph problem waiting to be solved in the middle of nature. The red route is the safe choice - running along the roads - but takes quite a detour. The blue route cuts straight across the field - but then requires me to go straight through the forest for a short distance. The red route is the shortest - but requires me to run straight through the forest. The blue route just races along the forest road. 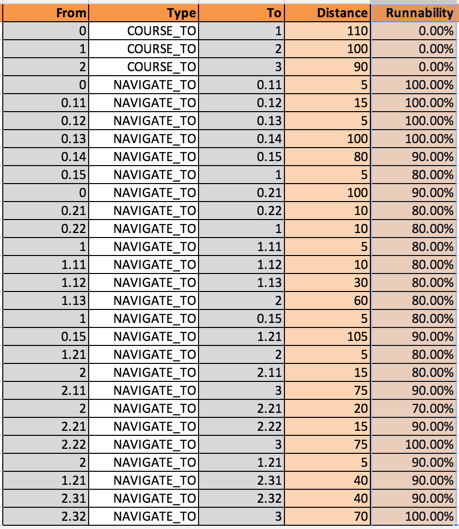 The red route just goes straight to the finish line. The blue route cuts through the forest and then follows the road. The green route safely hurries along the roads. 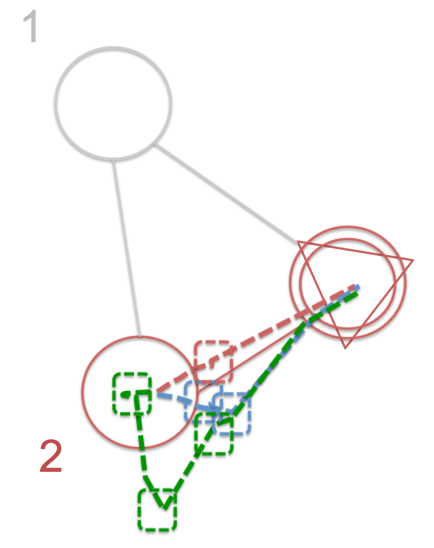 Graphs algorithms to win the race! 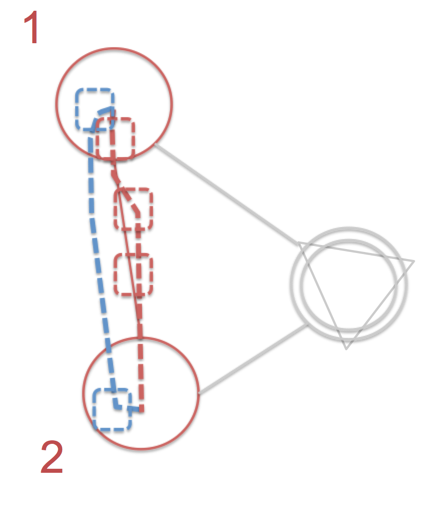 Many applications for weighted shortest paths! 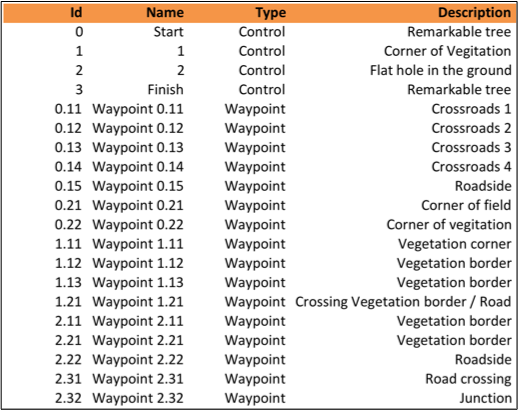 Obviously Orienteering is not a business application, but in logistics, planning, impact analysis and many other applications, weighted shortest path algorithms will have a great potential. Whether it is to find out how things are related to each other, determining the most efficient way to get something from point A to point B, or finding out who would be affected by a particular type of capacity outage - the approach that I used for my orienteering problem would work just as nicely! 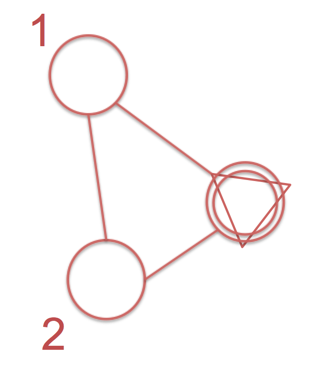 My graph had 157689 nodes and 1063621 edges. Antonio, I am sorry for not replying earlier. 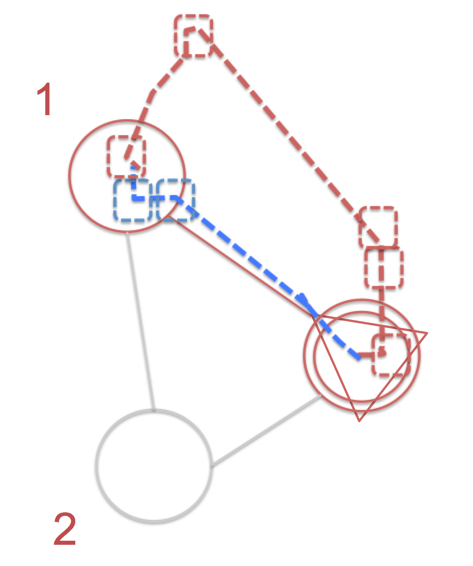 I am actually publishing a post tomorrow that will hopefully allow you to do this MUCH more efficiently using a Neo4j APOC procedure based on Dijkstra's algorithm.